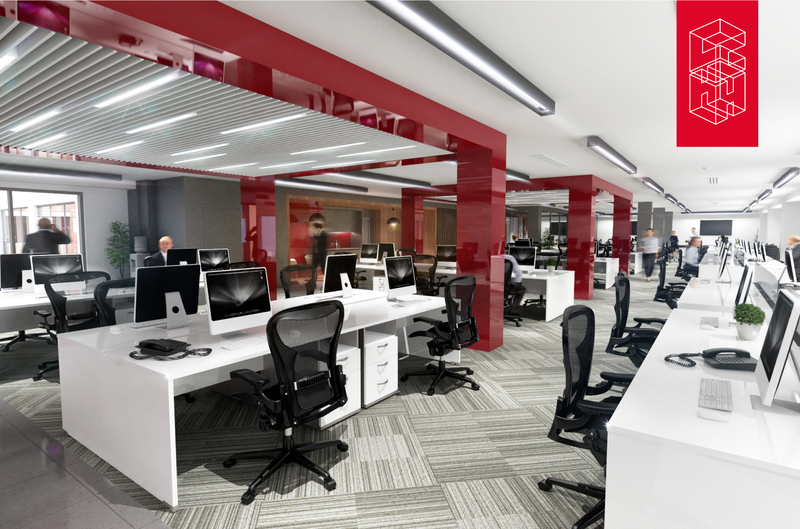 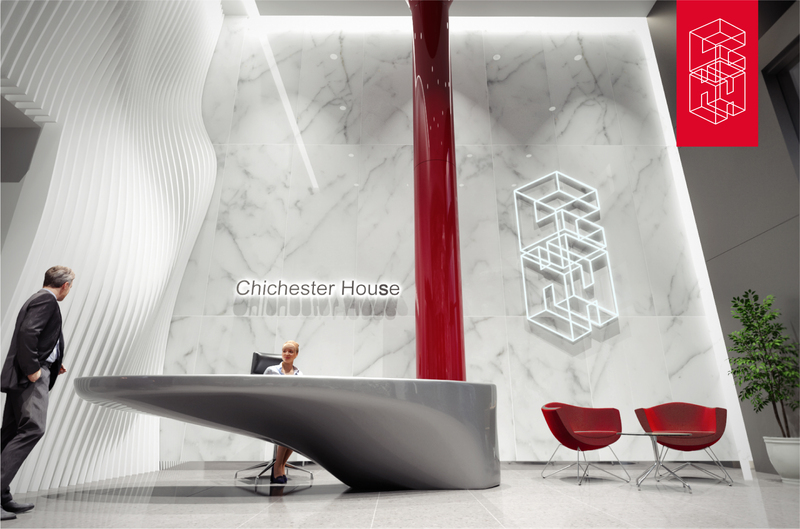 Chichester House has been re-invented to provide 46,000 sq ft of Grade A+ office space and 5,000 sq ft of premium retail accommodation in the heart of Belfasts central business district. 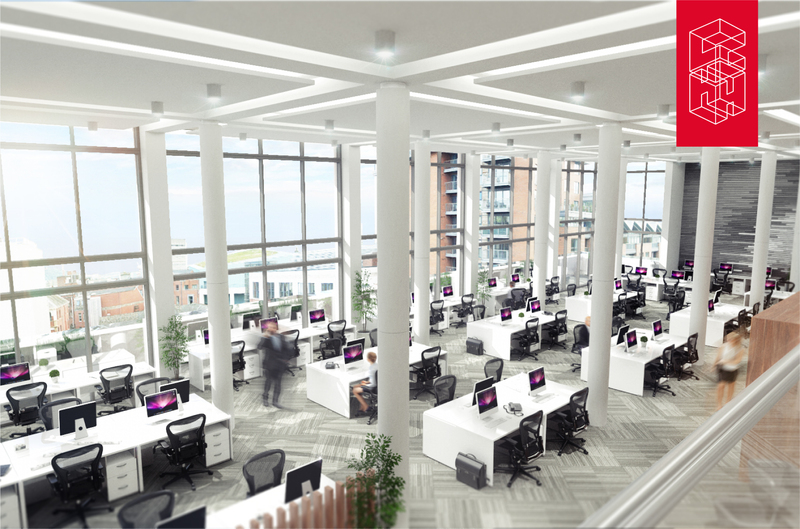 Nestled in the heart of Belfasts central business district on the fringe of the both the citys legal and shopping centres, every aspect of the city is within a few minutes walk. 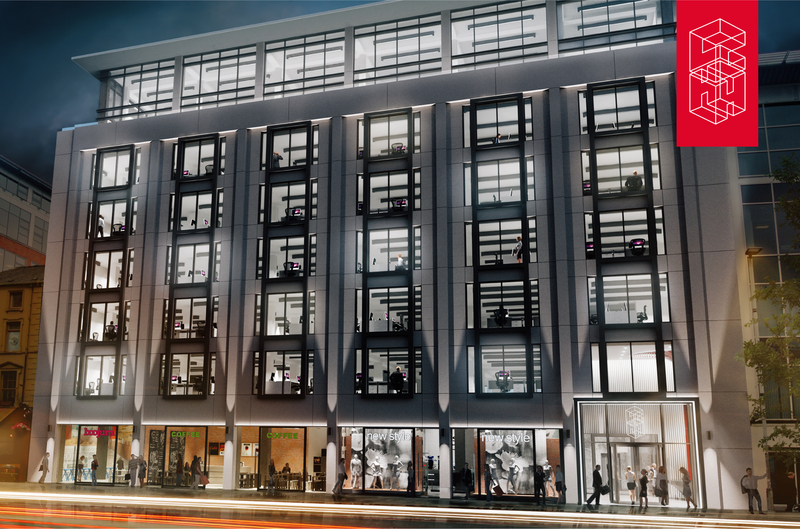 Be it shopping, public transport hubs, entertainment, food or culture the best that Belfast has to offer is on your doorstep with its plethora of shops, bars and eateries. 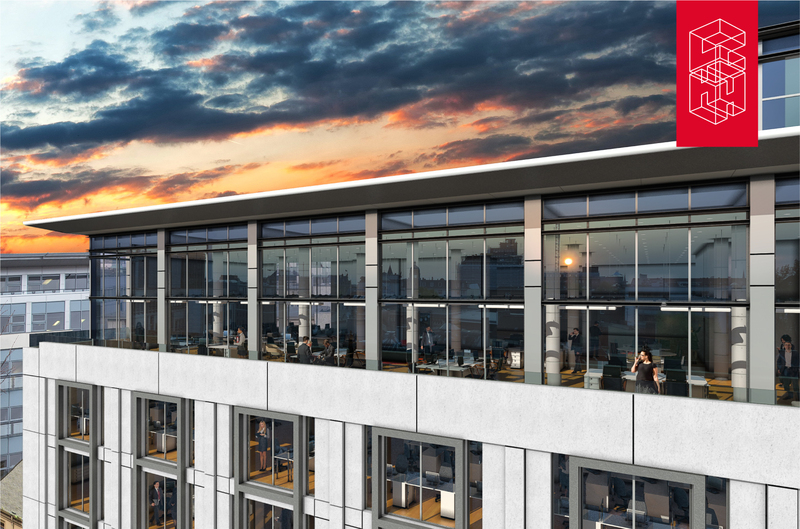 Wander the grounds of city hall, sample the finest produce at St Georges Market and browse the many floors at House of Fraser in Victoria Square, all in a lunch hour. 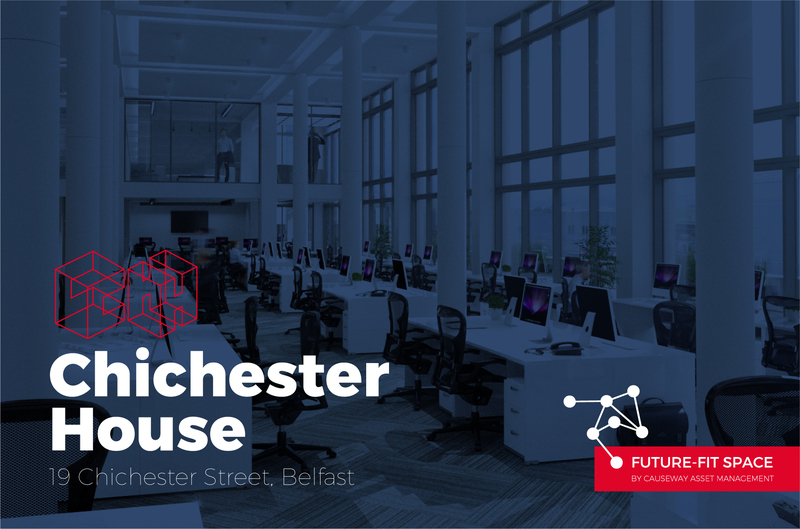 Chichester House combines a prime central Belfast location with accommodation of the highest Grade A+ Specification and Causeway Asset Managements pioneering Future-Fit Space concept to deliver premium office and prime retail space in an unequalled location. 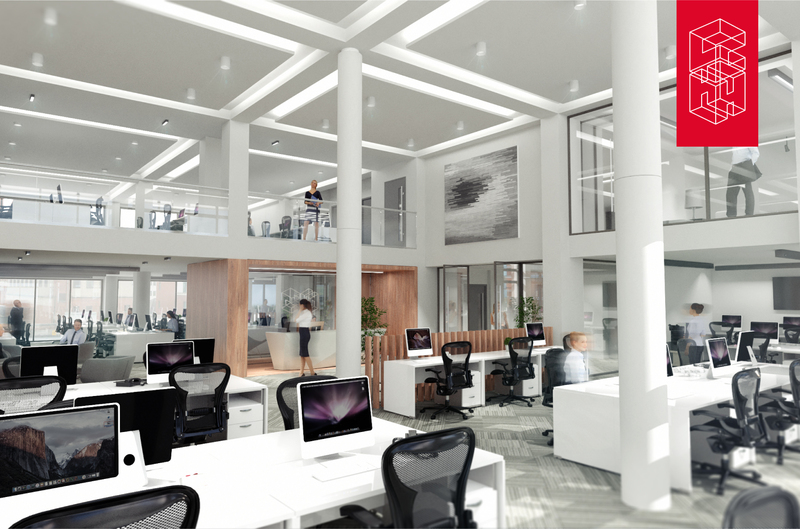 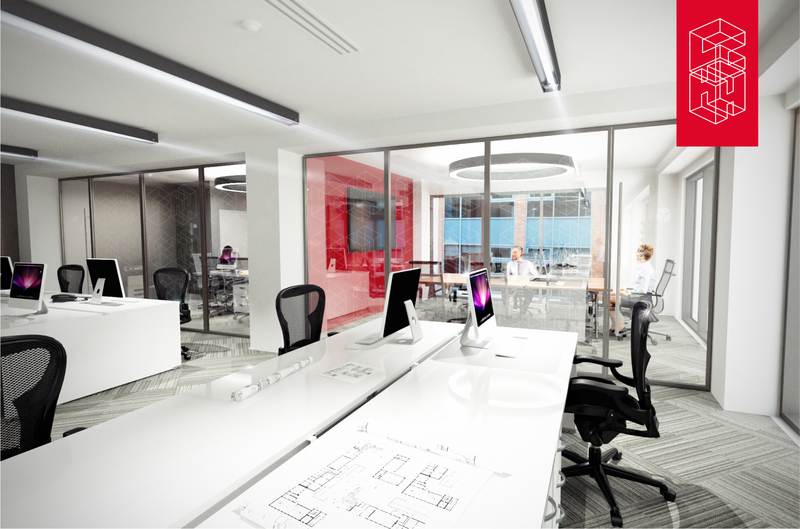 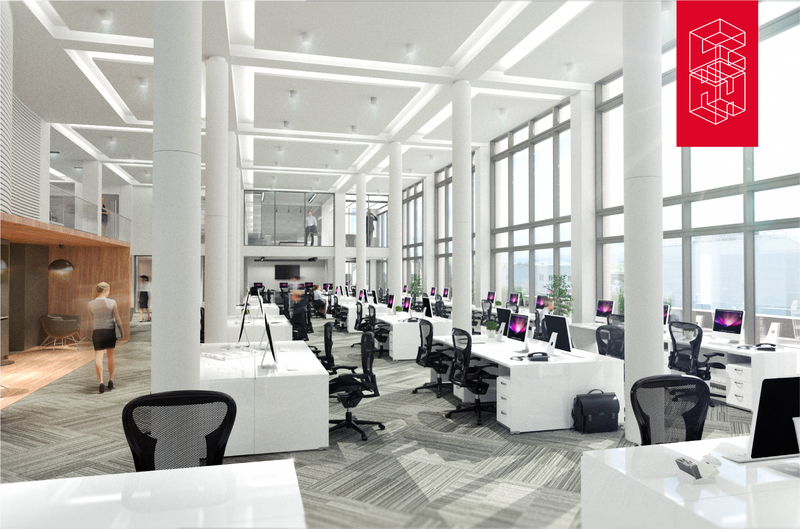 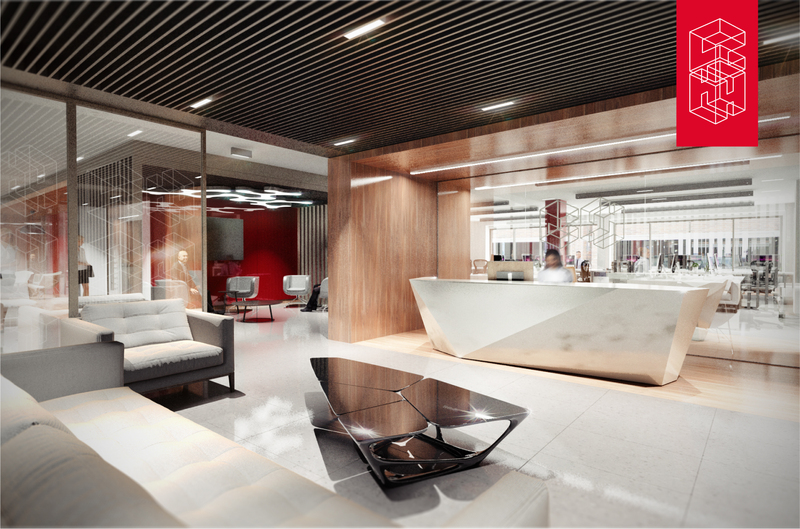 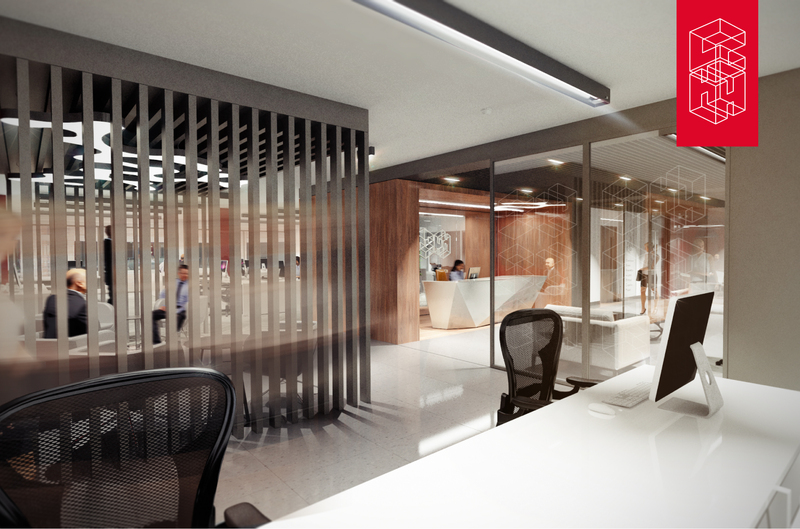 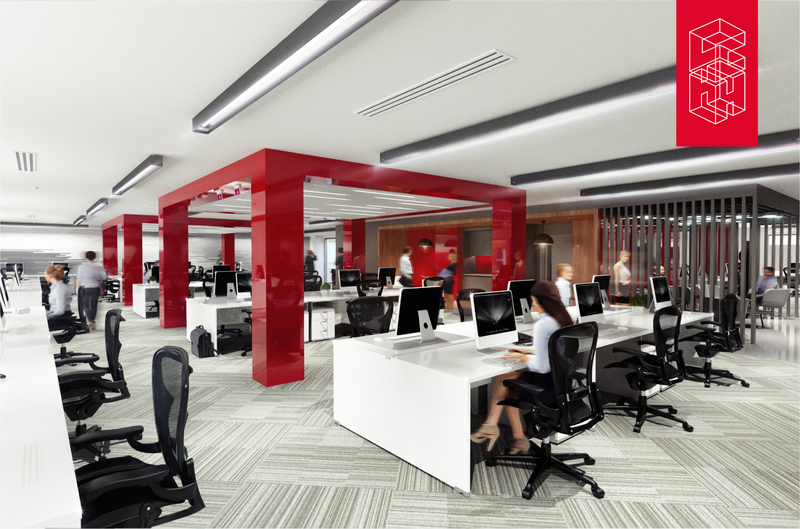 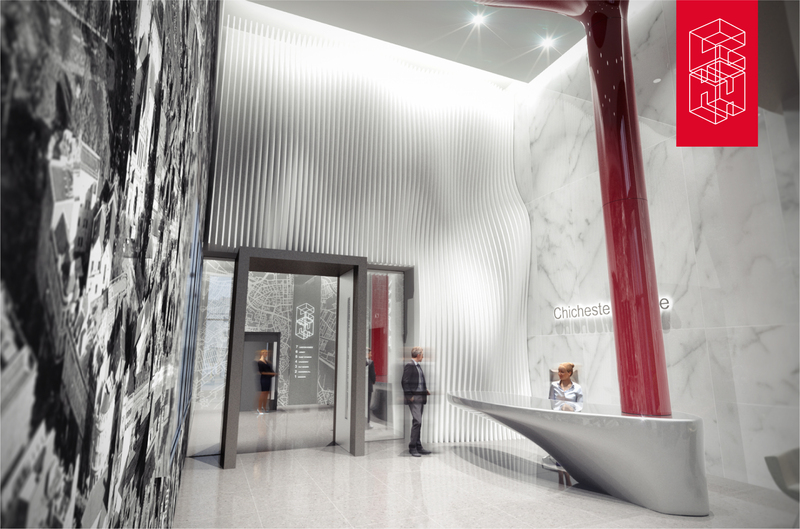 With this in mind Chichester House will be the flagship project for Causeway Asset Managements innovative Future-Fit Space concept that puts connectivity and technological building advancements at the forefront of their building design. 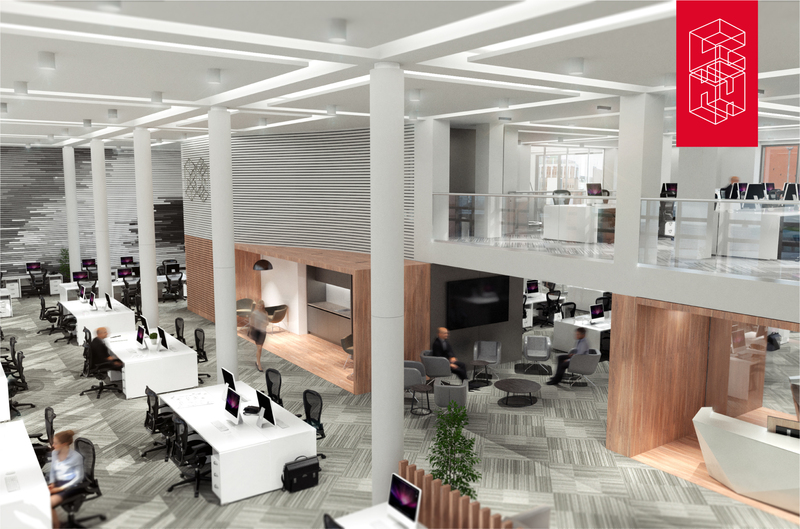 To back up this committment to innovation Chichester House will be Northern Irelands first building to have internationally recognised digital connectivity certification by Wired Score.